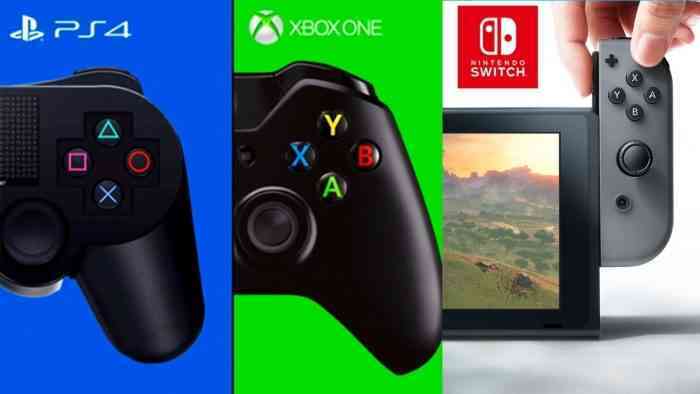 Recently there’s been a lot of talk about Microsoft’s plan to bring the Xbox Game Pass to the Nintendo Switch and now it seems like they don’t just want to stop there. In a recent interview, Phil Spencer says they want to bring the Game Pass to every possible device. 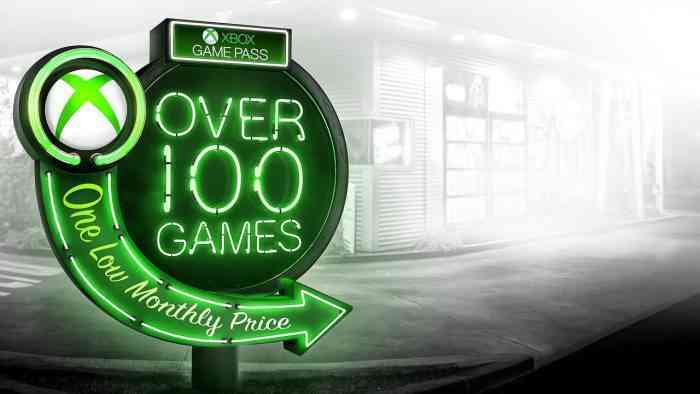 It’s not hard to imagine the type of profit expanding the market for the Xbox Game Pass Microsoft would be raking in. From releasing the popular service on other consoles, PC, and mobile devices, there’s so much untapped potential for the Game Pass that it’s hard to argue with the logic here. What do you think about Microsoft bring the Xbox Game Pass to as many of the other devices as possible? Let us know your thoughts in the comments below and don’t forget to keep it locked for updates!